When the area around Sun Valley and Stanley was named the first International Dark Sky Reserve in the United States, it only took a moment to realize that the future is bright, or in this case, dark. 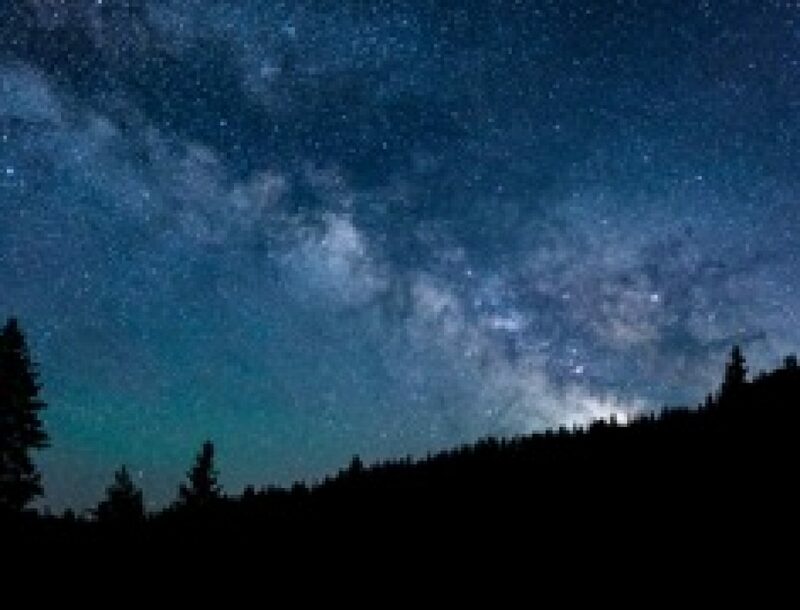 The Central Idaho Dark Sky Reserve, designated by the International Dark-Sky Association in December 2017, is only the 12th Dark Sky Reserve in the world. Welcome to the first in a series exploring the spaces of some of the Valley’s best interior and exterior designers.